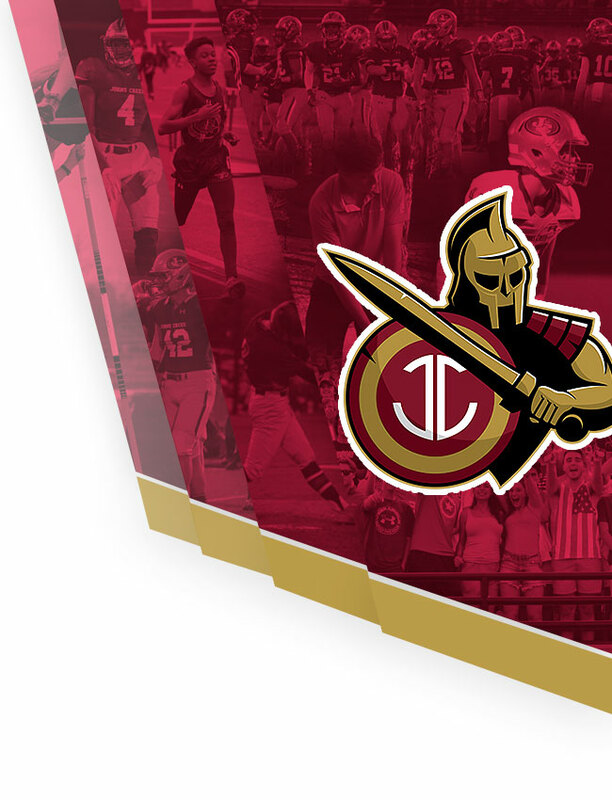 The Gladiators were on the road Feb. 5th at Milton High School. Despite strong a strong fight on the court, the Eagles proved to be too strong for the Gladiators and won the match 4-1. The lone winner for Johns Creek was Junior Lauren Ha, who was celebrated by her team mates after the match. 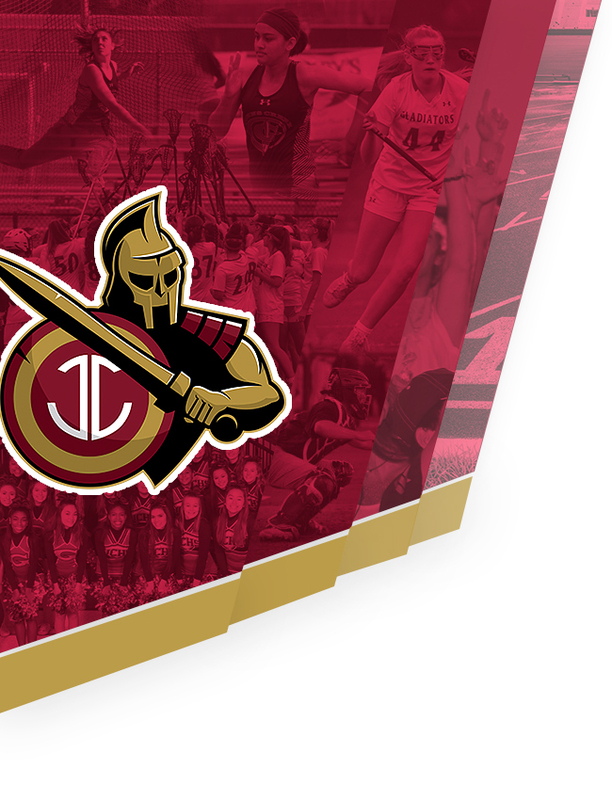 The Gladiators will play their first region match on the road at North Atlanta on Tues, Feb 12th.